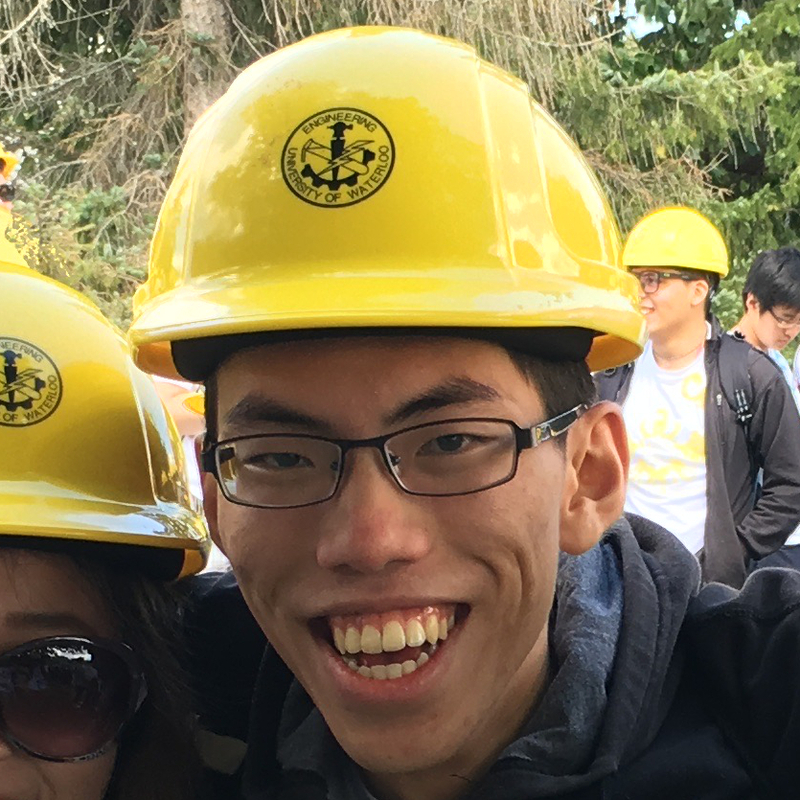 I'm Aaron Tan, and I am a student, developer, and human being currently studying at the University of Waterloo. When not in class, I enjoy exploring programming projects, playing piano, learning languages, and sometimes even flying gliders. I've been lucky to grow up in a world where breakthroughs and innovation are happening every day: and I want to be a part of that. Take a look at my resume! Built features for embedded Android environment, on the Qualcomm MSM8909w platform. Resolved suspend failures by removing wakelocks for dead PIDs, modifying the wakeup source APIs in Linux kernel, creating new sysfs paths, and communicating between power management services and kernel. Demonstrated 20% power consumption savings by changing inactivity fadeout methods, prototyping a Binder service intermediary between projector display software and the operating system, and substantiating claims using power measurements over a GPIB interface. Enhanced Bluetooth pairing experience for iOS users by tweaking low-power inactive state timeouts and properly handling BLE remote disconnects, reducing pairing times on failure by up to sixty seconds. Designed, implemented, and documented public facing wrist sensing API (Body Presence Sensor) on the wearables, available in Fitbit OS 2.2. Wrote unit tests using CppUTest and improved test automation framework with Python. The academically rigourous IB programme requires taking at least six IB courses, with (at least) two examinations each and one internally marked assessment, as well as community involvement and personal improvement through CAS (Creative, Active, Service) and a 4,000 word Extended Essay. Marked out of 45, I achieved a 43 (776, 776, A/A); this is the top 1% of worldwide IB students.